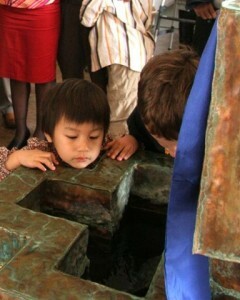 Child Care is available during Sunday service. Children join Sunday School after Children’s Time to explore the day’s lesson with age-specific activities. They return to join their families for communion.